Country Living w/Wrap-around Porch!Totally UPDATED Ranch! AWESOME walnut engineered floors throughout! Formal Dining for Entertaining! Chef's Dream Kitchen HUGE w/Texas Wt. Granite, White Cabs & NEW SS Appls! HUGE Flex Space, great for office w/Exterior entrance! Split Floor-plan! 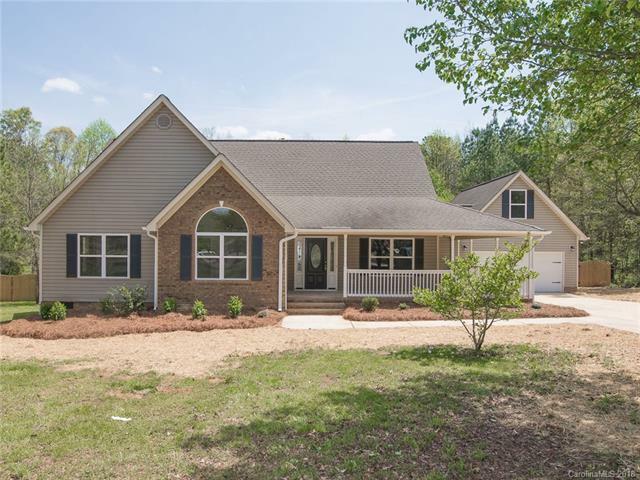 Master features Trey ceilings, Luxury Bath, HUGE Walk-in Closets & Exterior exit to back covered Porch! Both guest suites are nice size! PRIVACY Fence! Man Cave over Garage, heated & cooled! HUGE Lot over 2.0 acres!